New Year's Eve started and ended with some ackee & salt fish from The Reef. 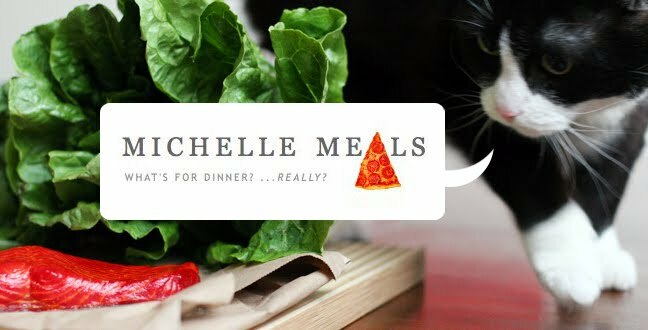 (New Year's Eve Groupon!) Also a giant (fried dough ball) Johnnycake. Next we ran into Sprout! But Sprout only cared about the summer sausage tacos. Understandable, they were really good tacos. 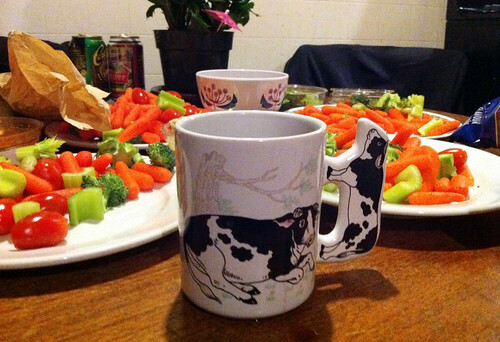 Next I drank red wine from this delightful cow mug. And eschewed all these crudités for a big hunk of brie. 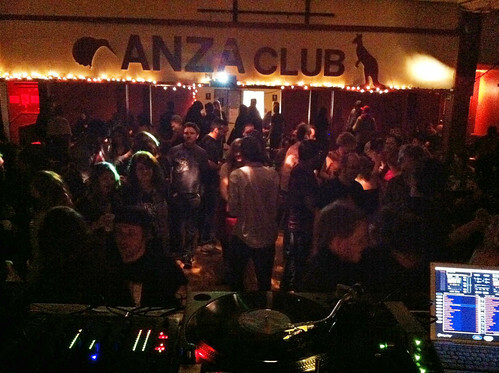 Next was the Anza Club and some pumpkin ale not from the Anza Club.